With the Google Home Mini, the search giant was hoping to get its smart speaker into more homes than ever before. But the latest privacy revelation about the device means that people may think twice about buying one. Artem Russakovskii from Android Police was the first to -- publicly -- talk about the issue. He noticed that his Google Home Mini was active and recording sound throughout the day, not only when he uttered the "OK, Google" keyword. Google says that the privacy violation is down to a bug. Russakovskii gives a detailed chronology of his discovery over on Android Police. 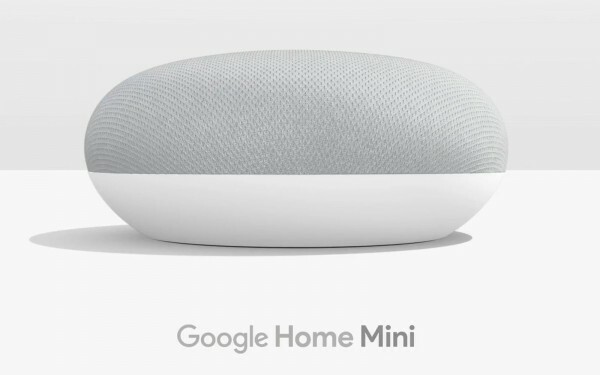 His findings show that his Google Home Mini had been recording him for about a week, sending the audio back to Google. He says: "It was waking up thousands of times a day, recording, then sending those recordings to Google. All of this was done quietly, with only the four lights on the unit I wasn't looking at flashing on and then off." As well as documenting his finding, Russakovskii reported the issue to Google -- and the company was quick to respond and investigate. It concluded that there was an issue with the touch control mechanism, and very quickly issued a software update to fix the problem.